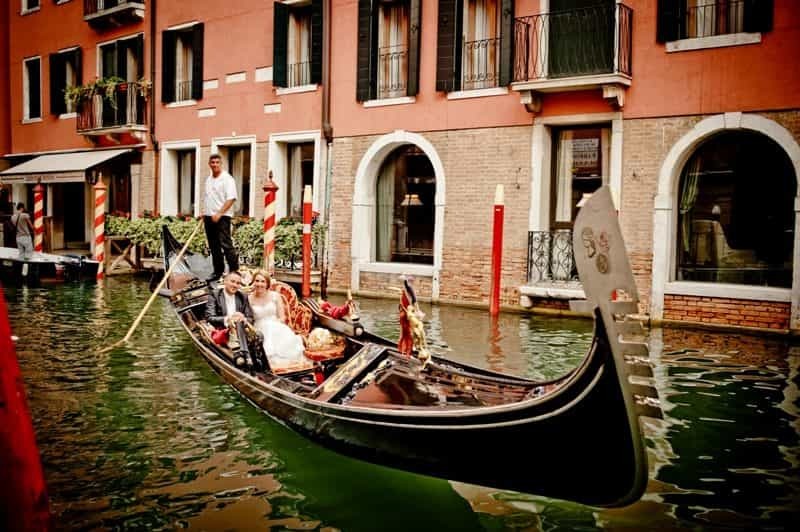 We are based in Venice, one of the most romantic cities in the world, what a better place for an elegant and stylish wedding? Venice, with its unique and glamorous style, is the city where Italy2wed mainly plans weddings, but thanks to a wide range of selected partners and a deep knowledge of Italy we can plan weddings in some of the most breathtaking places around the country: from the art cities like Florence or Siena to the wonderful hills of Tuscany or the dramatic sea views in Sorrento and the Amalfi Coast. With personal attention, commitment and passion, Italy2Wed will take care of every detail of your wedding, offering high-end wedding planning services in Venice and throughout Italy: advice on the choice of the venue for your ceremony and wedding reception in luxury villas, hotels or castle; complete assistance for the legal paperwork; consultation regarding all the other services that make unique your special day: photo and video sessions, flower arrangements, music, beauty services and much more! We plan every detail with the efficiency of modern times and the fascination of Italian tradition, ensuring that your wedding reflects your true personality and making your wedding day in Italy an unforgettable dream!